You are currently looking for Holiday Cottages in Looe to help you find the right cottage break you can filter the results. 1 Miller’s Island (Looe) sleeps a maximum of 4 people. 5 Lake View (Looe) sleeps a maximum of 4 people. 1 Streamside (Looe) sleeps a maximum of 4 people. 6 Lake View (Looe) sleeps a maximum of 2 people. 4 Hedgerow, Stonerush Lakes (Looe) sleeps a maximum of 4 people. 2 Stonerush Valley (Looe) sleeps a maximum of 2 people. 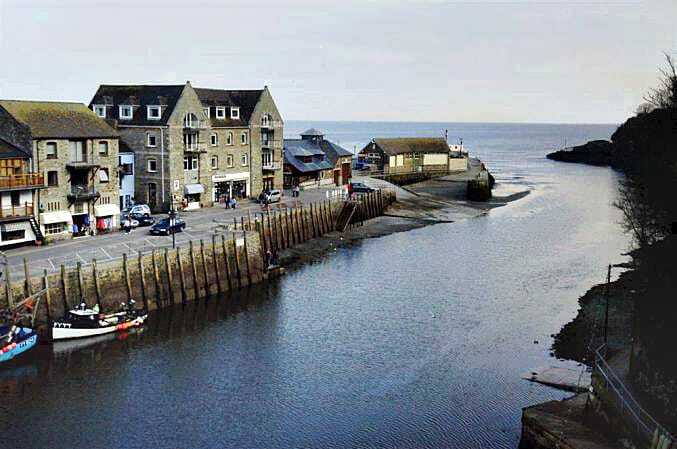 12 Waters Edge (Looe) sleeps a maximum of 4 people. 4 Stonerush Valley (Looe) sleeps a maximum of 2 people. 5 Hedgerow, Stonerush Lakes (Looe) sleeps a maximum of 4 people. 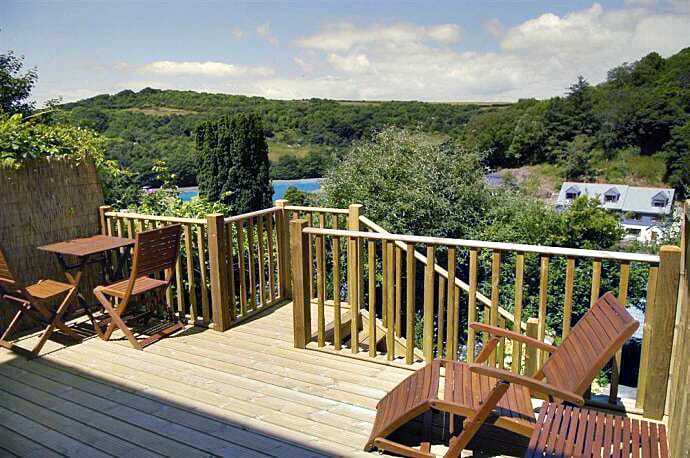 7 Waters Edge, Stonerush Lakes (Looe) sleeps a maximum of 2 people. 7 Hedgerow (Looe) sleeps a maximum of 4 people. 3 Streamside (Looe) sleeps a maximum of 4 people. 8 Stonerush Valley (Looe) sleeps a maximum of 2 people. 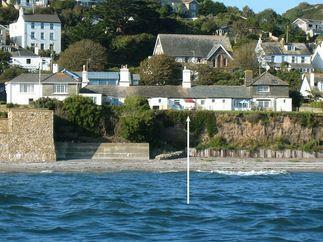 2 Miller’s Island (Looe) sleeps a maximum of 4 people. 10 Waters Edge (Looe) sleeps a maximum of 4 people. 2 Hedgerow (Looe) sleeps a maximum of 6 people. 5 Tree Tops (Looe) sleeps a maximum of 4 people. 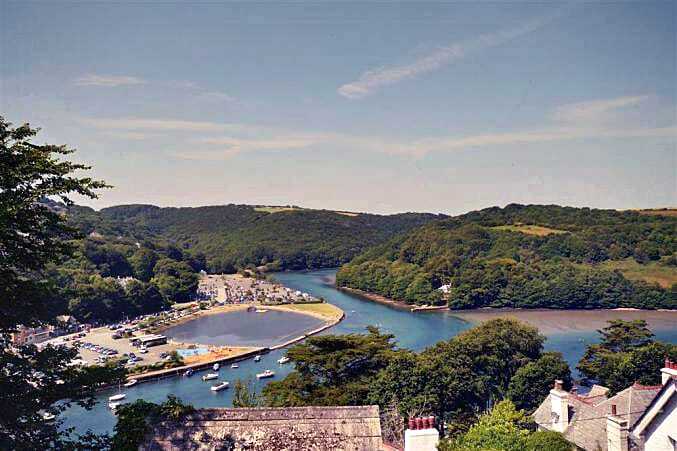 10 Lake View (Looe) sleeps a maximum of 4 people. 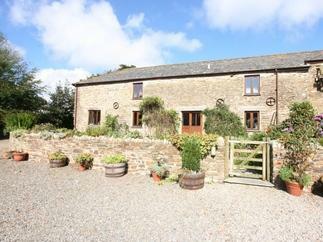 6 Hedgerow (Looe) sleeps a maximum of 4 people. Lady Graces (Looe) sleeps a maximum of 4 people. Sam's Cabin (Looe) sleeps a maximum of 4 people. 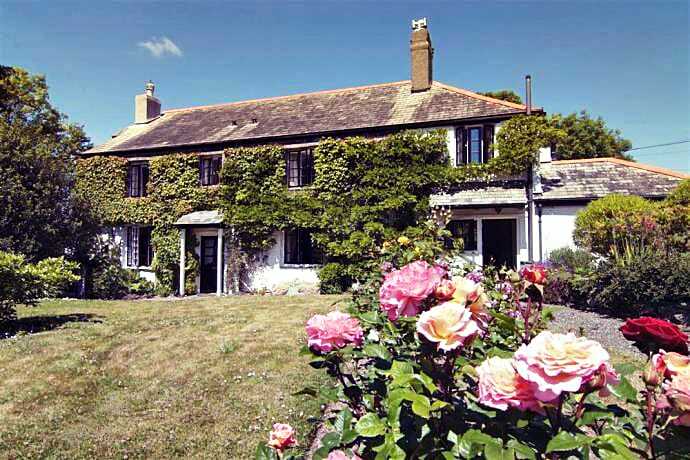 Linhay Cottage (Looe) sleeps a maximum of 5 people. 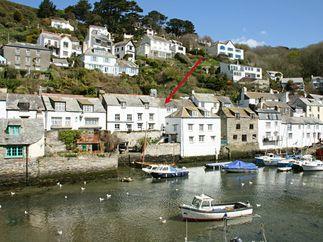 Holly Cottage (Looe) sleeps a maximum of 5 people. 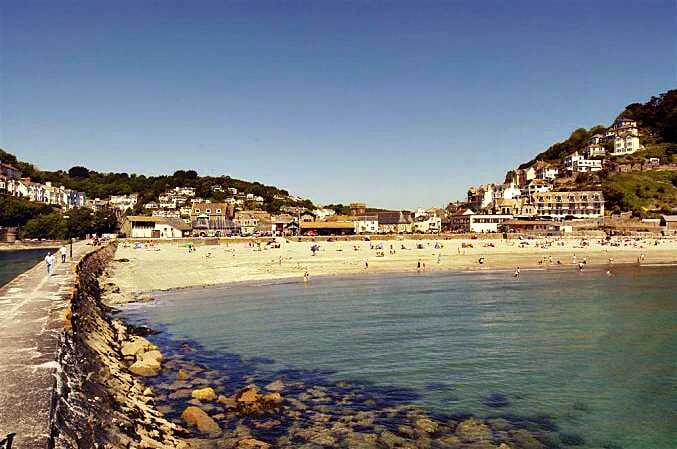 Beach View (Looe) sleeps a maximum of 4 people. 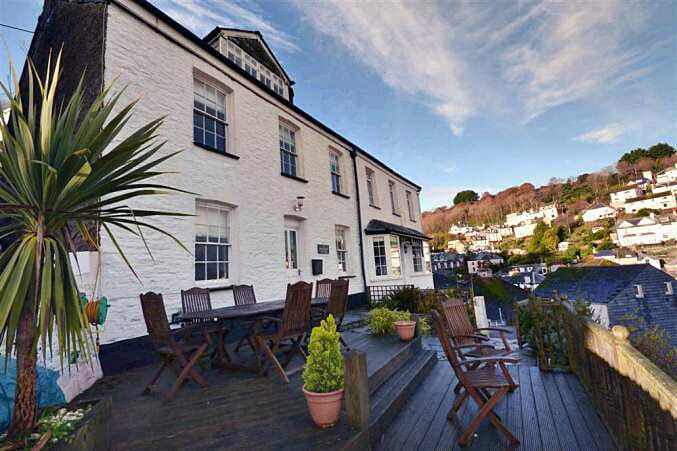 Holiday Home 1 (Looe) sleeps a maximum of 4 people. 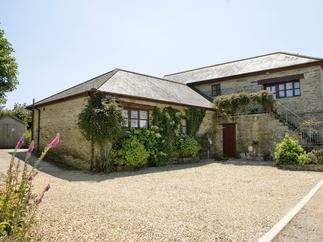 Hayloft Cottage (Looe) sleeps a maximum of 4 people. 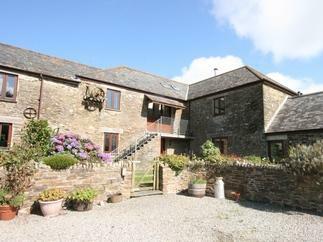 Curlews Cottage (Looe) sleeps a maximum of 6 people. Cosy Nook (Looe) sleeps a maximum of 3 people. 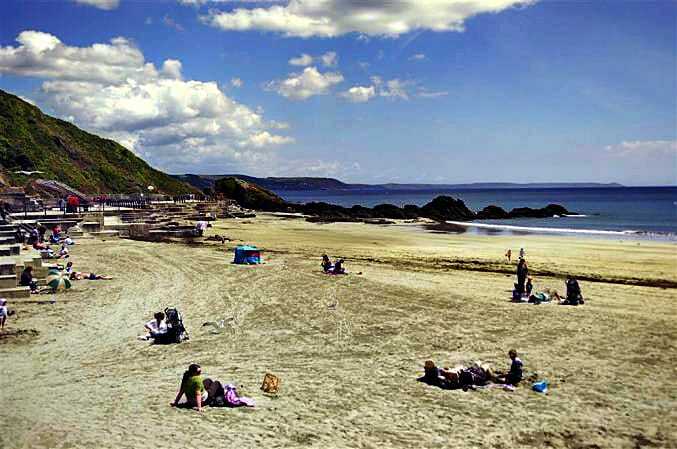 6 The Hillocks (Looe) sleeps a maximum of 4 people. 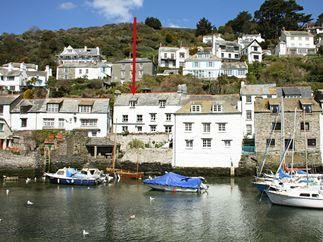 Holiday Home 4 (Looe) sleeps a maximum of 6 people. 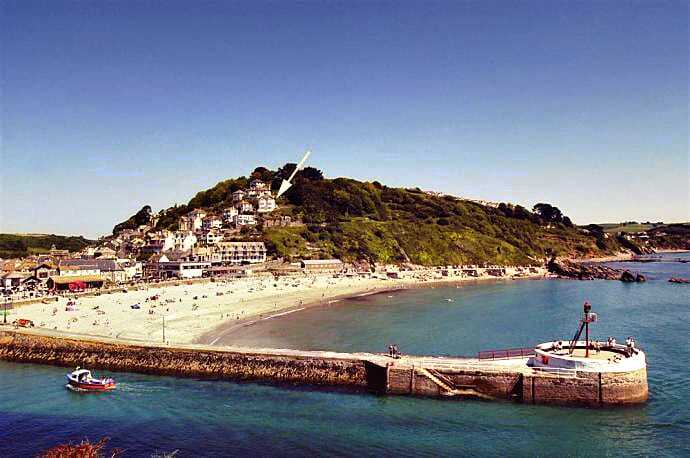 Salty Shores (Looe) sleeps a maximum of 4 people. Surf Loft (Looe) sleeps a maximum of 4 people. Sandcastles (Looe) sleeps a maximum of 2 people. Daisy Lodge (Looe) sleeps a maximum of 4 people. Trevaylor (Looe) sleeps a maximum of 3 people. Lobster Pot (Looe) sleeps a maximum of 2 people. Blacksmith's Cottage (Looe) sleeps a maximum of 5 people. 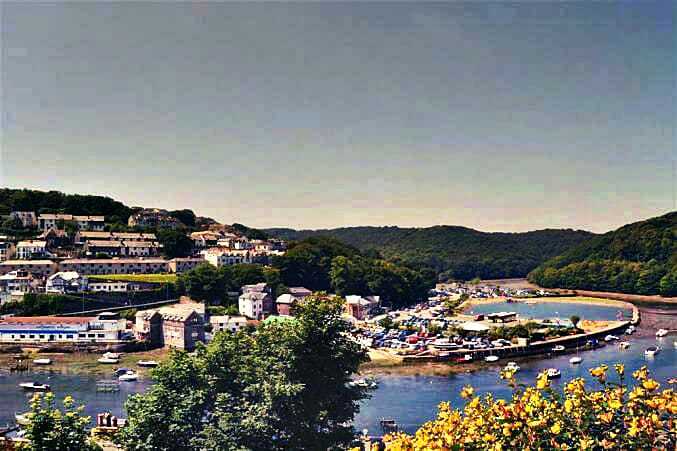 The Oaks (Looe) sleeps a maximum of 4 people. 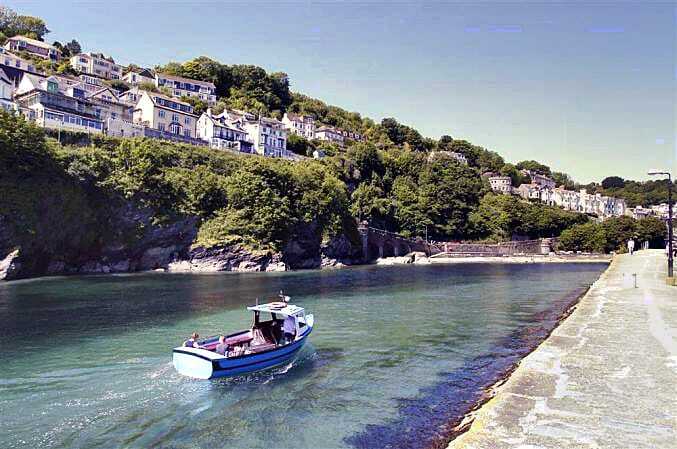 The Creekside (Looe) sleeps a maximum of 4 people. The Old Barn (Looe) sleeps a maximum of 8 people. 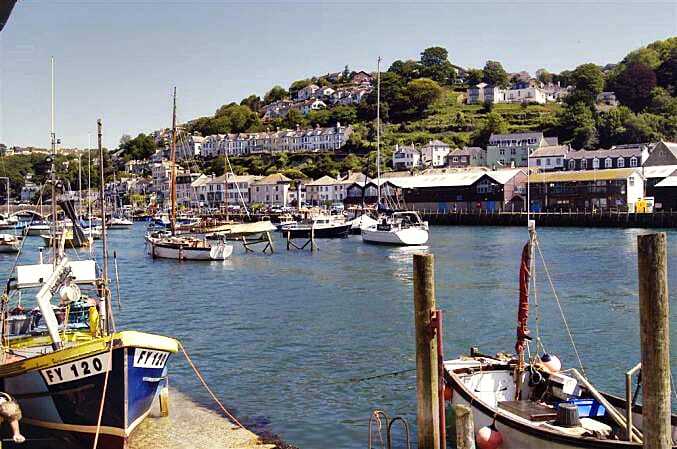 Holiday Home 2 (Looe) sleeps a maximum of 4 people. Holiday Home 3 (Looe) sleeps a maximum of 6 people. Rivercrest (Looe) sleeps a maximum of 6 people. 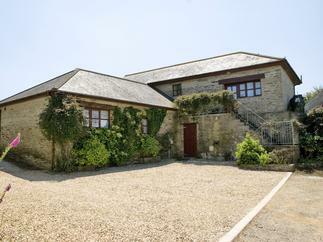 Cedar Lodge (Looe) sleeps a maximum of 6 people. 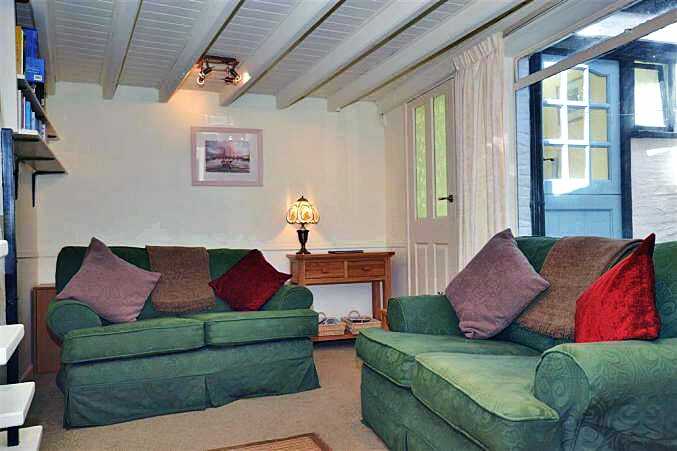 Cider Cottage (Looe) sleeps a maximum of 4 people. 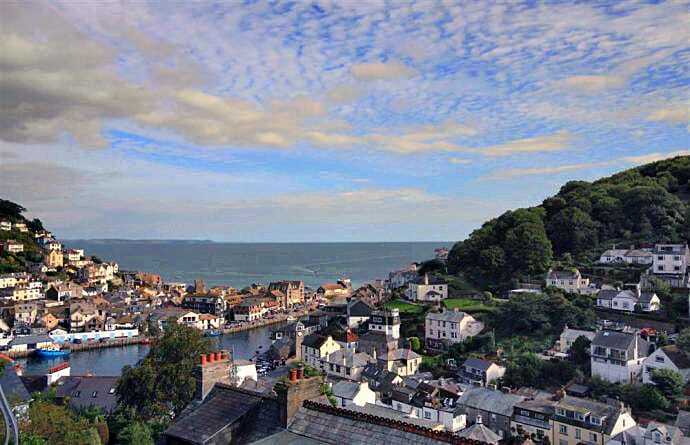 Colona (Looe) sleeps a maximum of 4 people. 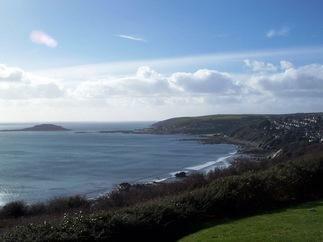 Sea Breeze (Looe) sleeps a maximum of 2 people. 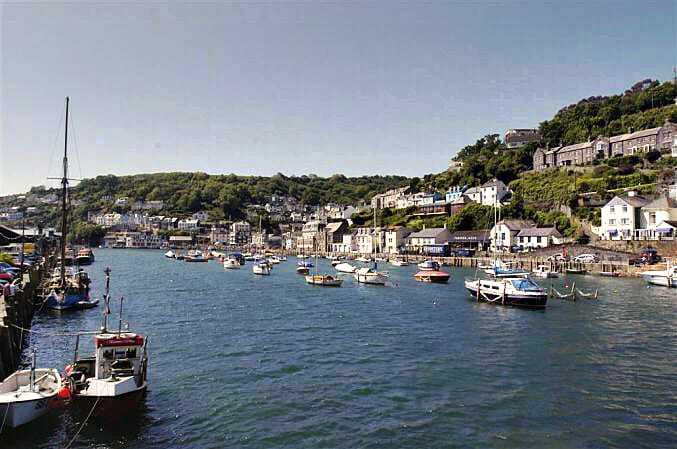 Tide Watch (Looe) sleeps a maximum of 2 people. 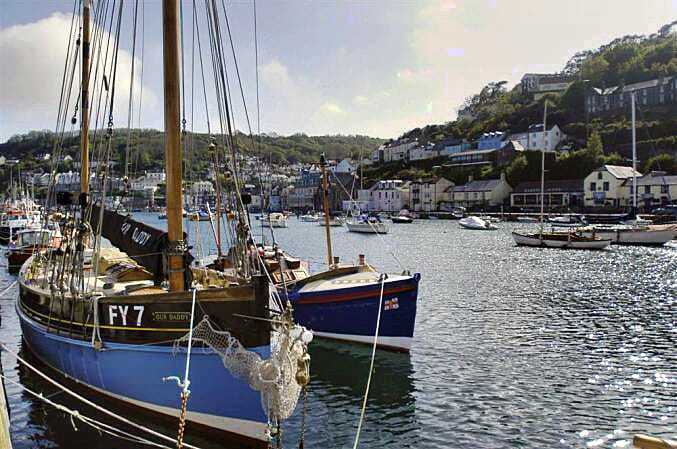 Looe View Apartment - Flat 11 (Looe) sleeps a maximum of 5 people. Sand Bar (Looe) sleeps a maximum of 2 people. 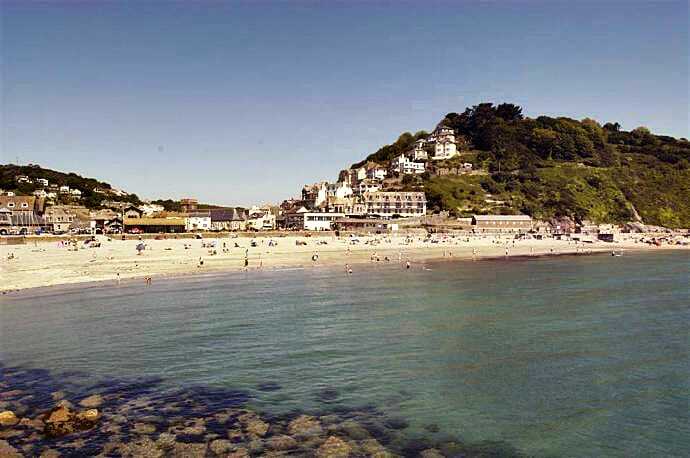 Holiday Home 5 (Looe) sleeps a maximum of 4 people. The Lodge (Looe) sleeps a maximum of 5 people. 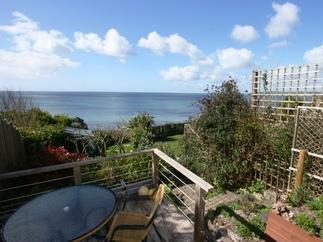 Ricann Cottage (Looe) sleeps a maximum of 4 people. 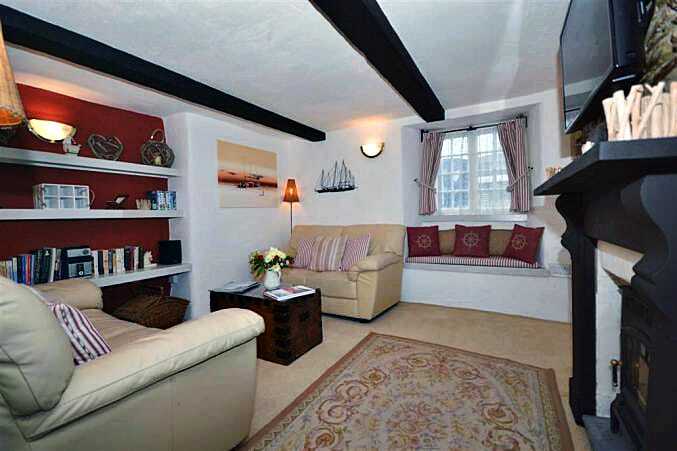 Smugglers Cottage (Looe) sleeps a maximum of 4 people. 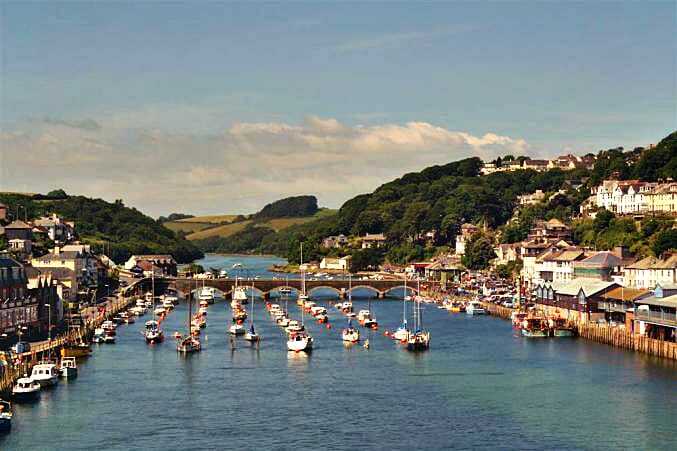 River View Cottage (Looe) sleeps a maximum of 4 people. Jovales (Looe) sleeps a maximum of 2 people.